If you are like most homeowners, you know that you need a homeowners insurance policy but you don't want to spend a fortune on it. Fortunately there are some things you can do in order to lower the cost of your homeowners insurance policy. Some of them may be very simple, others might require an investment into your home. Interested in knowing more? Read on for the top six ways to get discounts on your homeowners insurance policy. One way that you can save money on your homeowners insurance policy is to bundle your policy with other policies. What does this mean exactly? 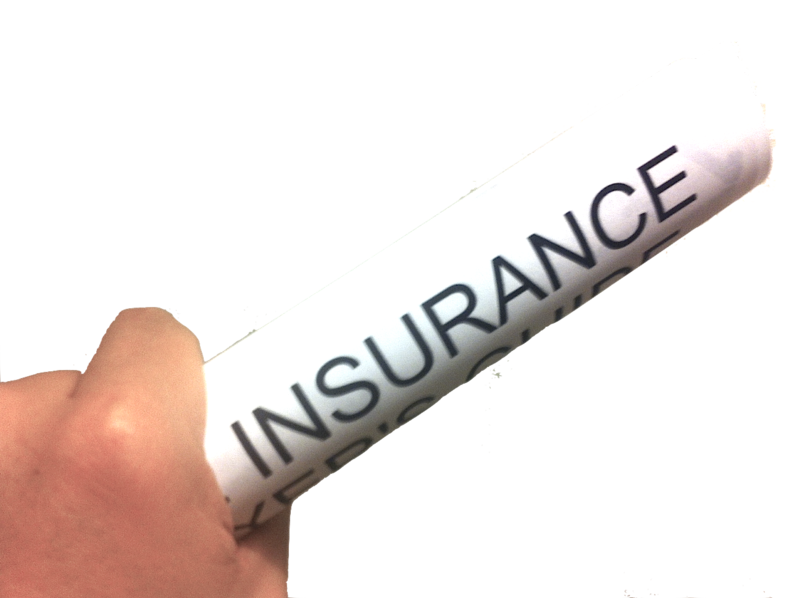 Many insurance companies will sell different types of insurance, including homeowners, car, life and even motorcycle or other types of insurance. The more policies you hold through one insurance company, in general, the cheaper your rates will be. The second way that you can get discounts on your homeowners insurance policy is to take on more risk. By choosing to take on a higher deductible on your policy, and in turn, taking more risk, your insurance company will lower your monthly payments. The third way that you can get lower rates on a homeowners insurance policy is by adding more security. Installing a security system will lower your rates as your insurance company won't be taking on as much of a risk when it comes to things like theft. You will also find that by adding a security system, you can have more peace of mind when it comes to your family. Homeowners will typically save 5% - 15% off their policy each year when they install a security system. Insurance companies will also typically lower the cost of a home owner's policy if they choose to pay in full for the length of the policy instead of by month. Insurance companies do this because they get their money all in one go. The fifth way that you can save money on your home insurance costs is by updating your electrical system. Statistics show that there are approximately 50,000 fires each year caused by faulty electrical systems. This results in a total of, on average, 450 deaths and almost 1500 injuries each year. By contacting an electrician and updating your electrical system, you can significantly lower the chances of faults and your insurance company will lower your rates. Finally, if you currently smoke, you can save money on your home owners insurance if you stop smoking. Because the chance of house fires is greater in homes that have smokers in them, you can feel confident that if you quit, not only will your health improve, but also your home insurance rates will fall. These are just a few of the things you can do when it comes to lowering your homeowners insurance policy but there are certainly many more. For more ways to get discounts, speak to an agent and see what their suggestions are for your home and circumstances. About the author: Derrick Goodman has been working in the insurance industry for the last 10 years. He focuses primarily on homeowners insurance and the housing market. He recommends checking out piggington.com for more informative articles.